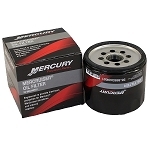 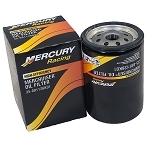 Fits Mercury MerCruiser Inboard GM engines, except V-6 without remote oil filter. 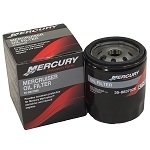 High efficiency, high-performance synthetic media removes over 97% of oil contaminants versus 78% for conventional paper element filters. 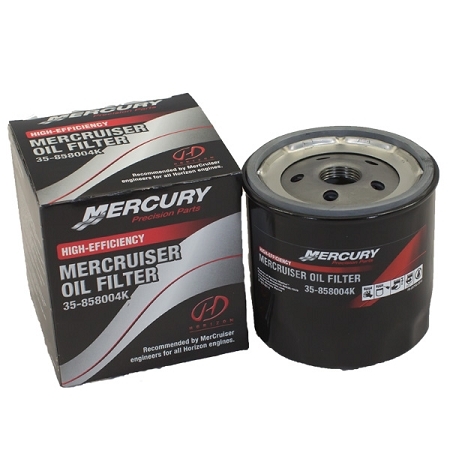 This engineered marine filter provides outstanding durability through a more robust design, heavier gauge materials and a superior paint process inside and out. 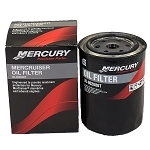 Designed for a marine environment, this filter provides benefits not found in a standard automotive filter.